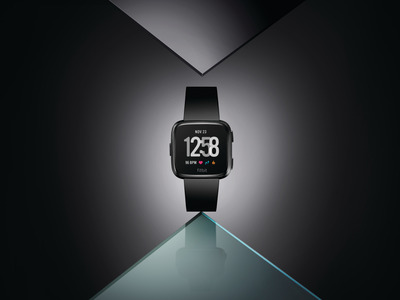 The $US200 Fitbit Versa, announced on Tuesday, is Fitbit’s second true smartwatch and the first geared toward a more mainstream audience – and smaller wrists. 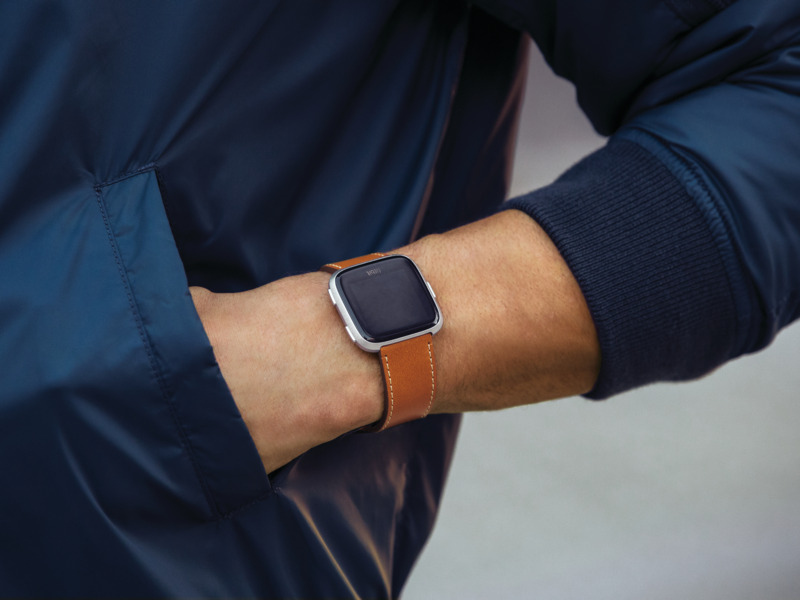 Fitbit Versa looks a lot like an Apple Watch – though it’s a bit smaller – and its design is more versatile than the fitness-focused watch Fitbit debuted last year, called Fitbit Ionic. The new Fitbit Versa still has plenty of fitness-tracking capabilities built in, including on-watch workouts, 24/7 heart-rate monitoring, and personalised fitness tips. 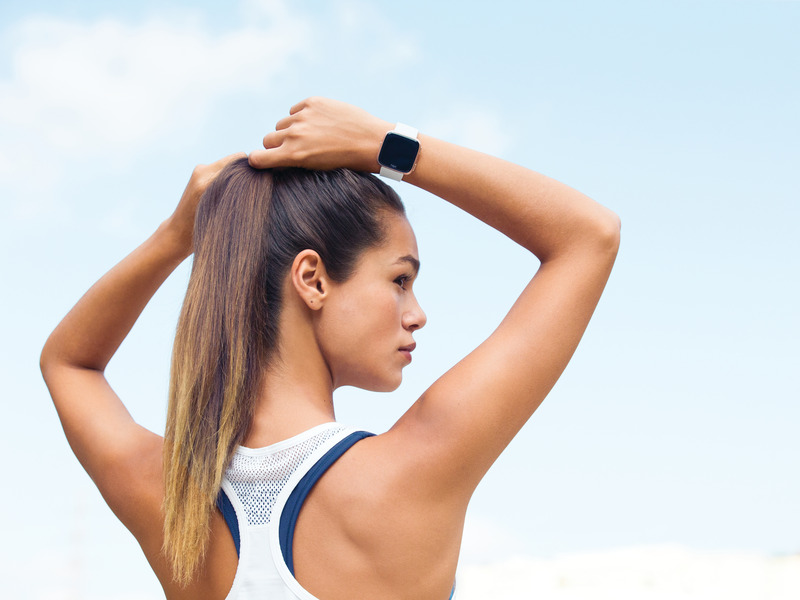 The Versa watch can also answer texts, download apps, and store music, and will have several new features dedicated to women’s health. 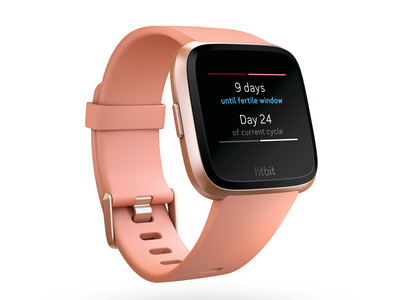 Fitbit Versa is available to preorder starting Tuesday and will go on sale in April. Here’s what it can do. 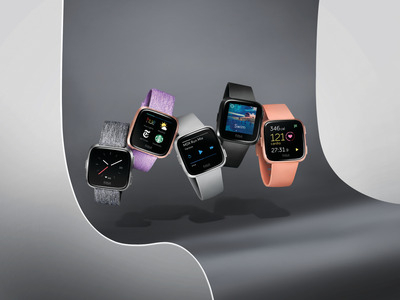 Fitbit Versa comes in three colours: black, silver, and rose gold. The watch looks pretty similar to an Apple Watch. 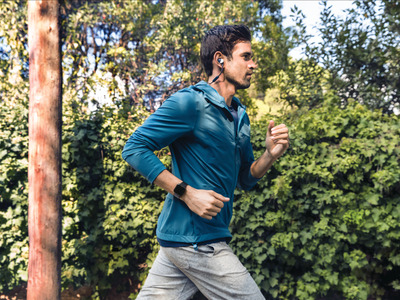 It features the same rounded-yet-squarish design and full touchscreen face, and it’s about the same dimensions – the Fitbit is a few millimetres smaller, though. While the Fitbit Versa comes in only three colours, there are plenty of bands to go with it. The classic bands, which are sweat- and water-resistant, come in peach, grey, black, periwinkle, and white. Fitbit also offers stainless-steel and metal-mesh bands in black and silver. 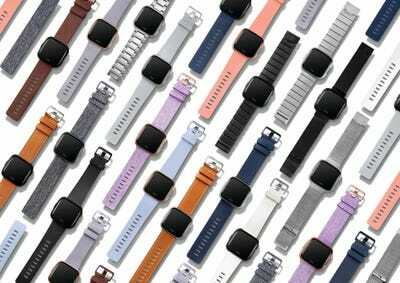 If you buy the special-edition Fitbit Versa, you’ll get one of these athleisure-inspired bands. 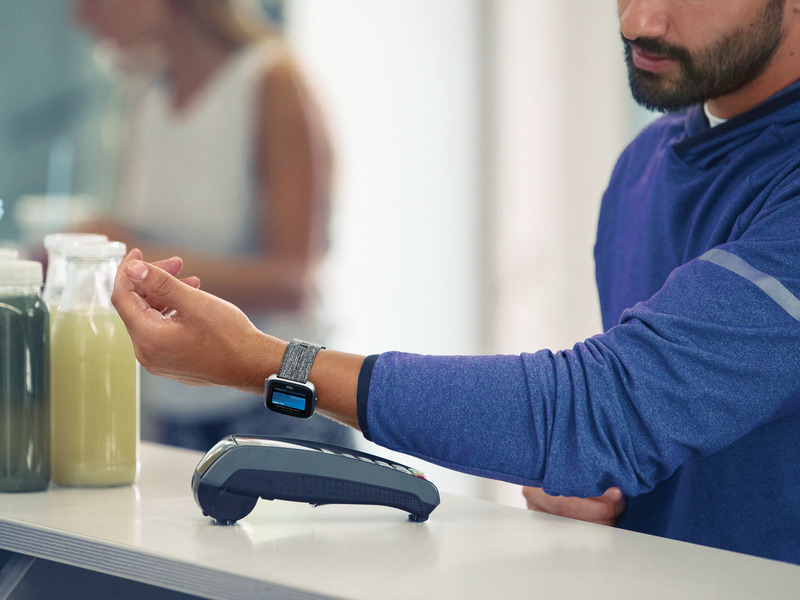 The special-edition Versa watch comes with one other cool feature: an NFC chip that lets you use Fitbit’s contactless payments system, Fitbit Pay. 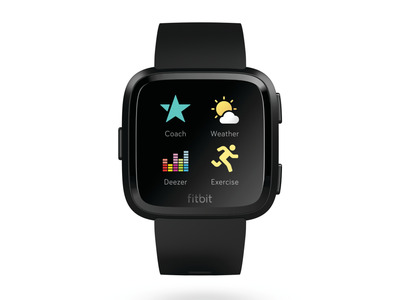 This comes standard in Fitbit’s other smartwatch, the Ionic, but it’s not available on every Versa. 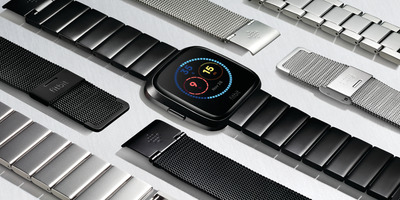 Fitbit says the Versa watch has more than four days of battery life. 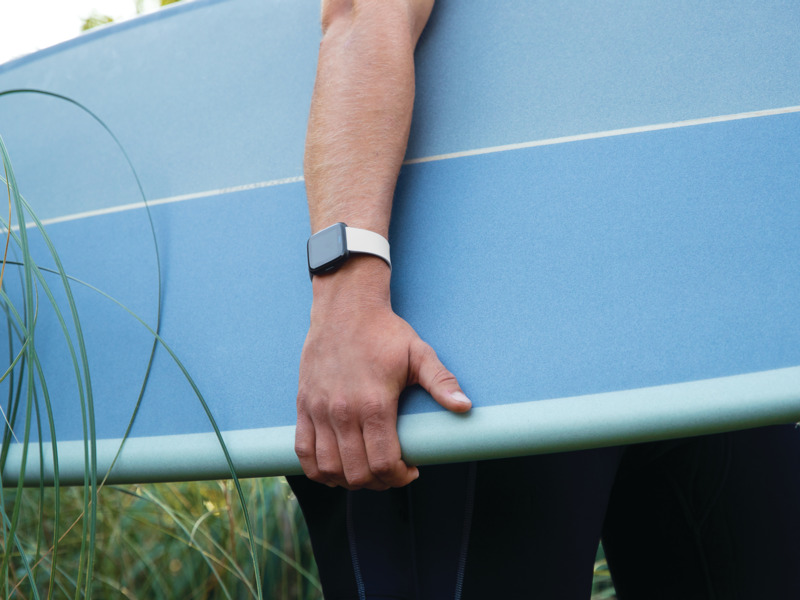 The Fitbit Versa is waterproof up to 50 meters, so you can wear it for swimming or surfing — but you should take it off before going in a hot tub or a sauna. The Fitbit Versa can store more than 300 songs or play your Pandora stations. 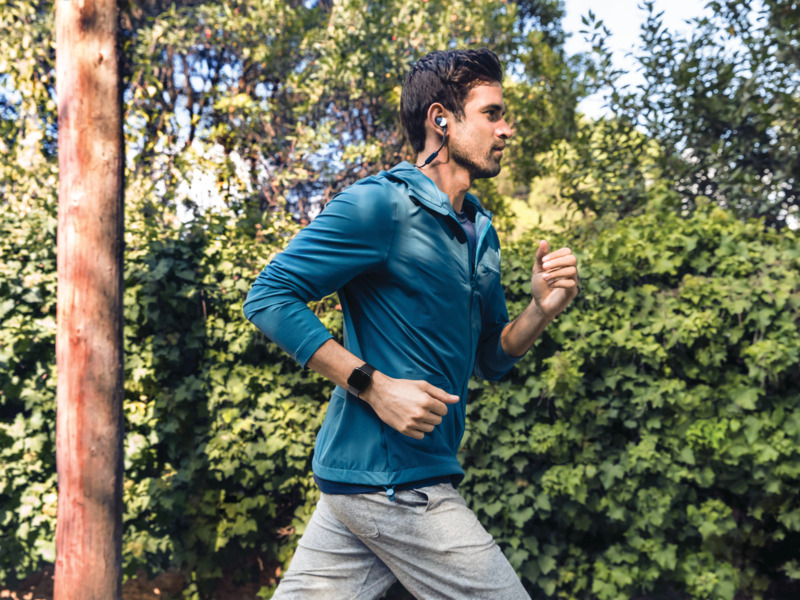 It pairs with Bluetooth headphones too, so you can leave your phone at home while exercising. One important difference between the new Fitbit Versa and last year’s Fitbit Ionic: Fitbit Versa does not have GPS built in. If you have an Android phone, the watch can send quick, preloaded replies to texts or messages from other apps, Fitbit says. You can add apps and customisable watch faces to the Fitbit Versa. The Fitbit Versa is intended to be a more well-rounded smartwatch, but it still has a fitness focus. • Daily and weekly fitness stats, along with historical data. • Tips, daily guidance, and motivational messages. • Reminders and challenges will get more personalised over time as the watch learns more about your habits. 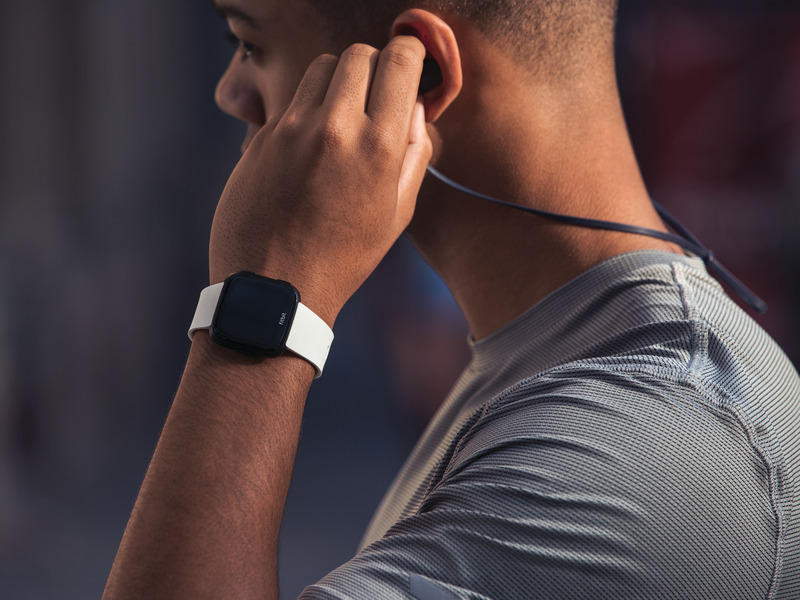 • Personalised workouts and automatic activity tracking. If you wear the Fitbit Versa during the night, it can track your sleep stages. The Versa watch also has a relative SpO2 sensor. 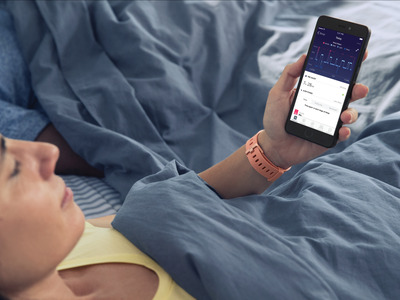 Eventually, Fitbit says it could be able to track health issues like sleep apnea. 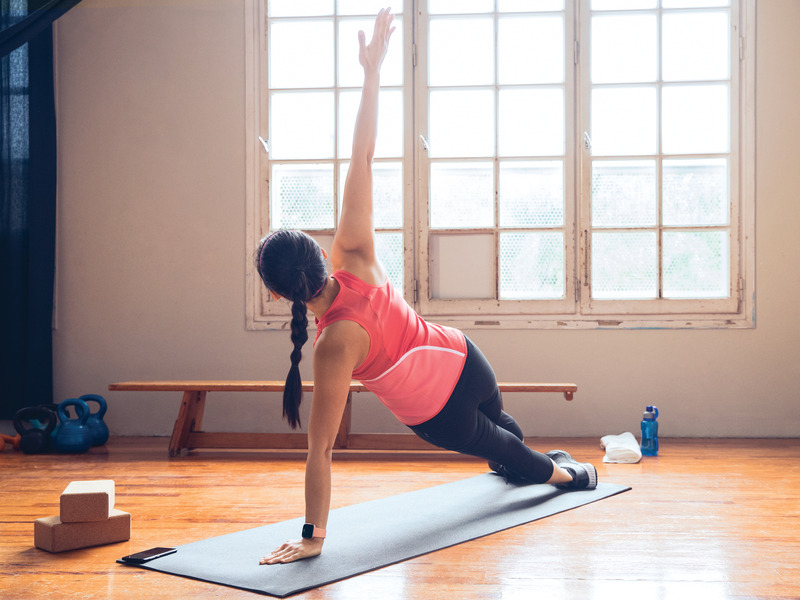 And Fitbit is launching new tools for tracking women’s health and wellness. • Get predictions for when to expect periods. • See menstrual-cycle data side by side with other health data to draw connections. • View educational content about health, wellness, and family planning. • Check out online support groups for topics related to women’s health. Fitbit Versa starts at $US200 and is available to preorder on Tuesday. 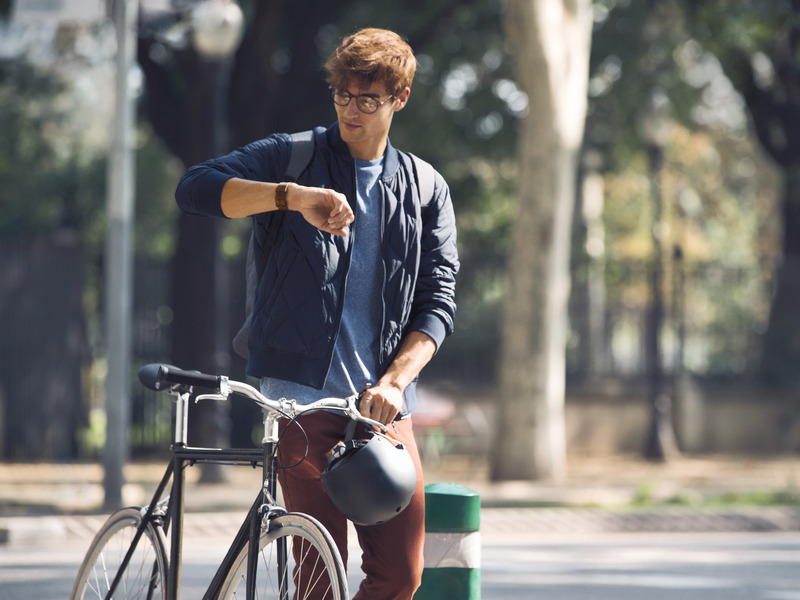 You’ll be able to buy the watch on Fitbit’s website and at retailers like Amazon, Best Buy, Target, Verizon, and Walmart.